© TAO DE LIBERTAD 2015. All Rights Reserved. Whats included at our tropical retreat center? Nathan Head is master of teaching movement, fitness and health and has been doing so for over 10 years now. Nathan’s depth of knowledge in so many different, but complimenting disciplines puts him far above the norm in regards to technique and ability to transform a persons health and ability to move. 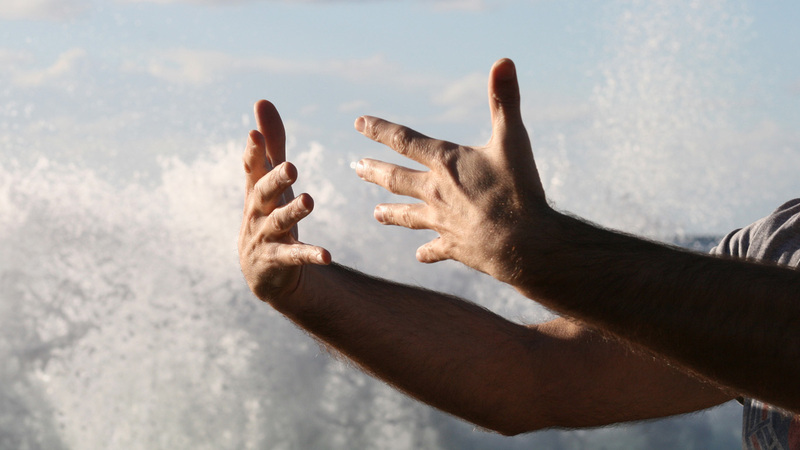 As a master of Kung Fu with over 28 years in the martial arts, a Qi Gong and meditation Instructor with over 8 years experience, a Circular Strength Training instructor, Yoga practitioner for over 14 years and Creator of Fit4Surf, Nathan has been able to combine his passions into a program to bring better health, performance and improved abilities to surfers all over the world. Nathan Head is a 45 year old frother who lives in Cronulla, Sydney Australia. He has been surfing since he was a young boy in the 70’s, learning on the beaches of the far south coast of NSW, on the borrowed single fins of his best friends. Surfing has always been an integral part of Nathan’s physical and above all mental health. So on any given day you may see him around Cronulla smiling and loving the opportunity to be in the water, especially when it gets overhead on the various reefs that abound in Bate Bay. When he gets the opportunity he takes off overseas to hit the waves of the world. When he gets out of the water he has to go to work too, if you can call it work. 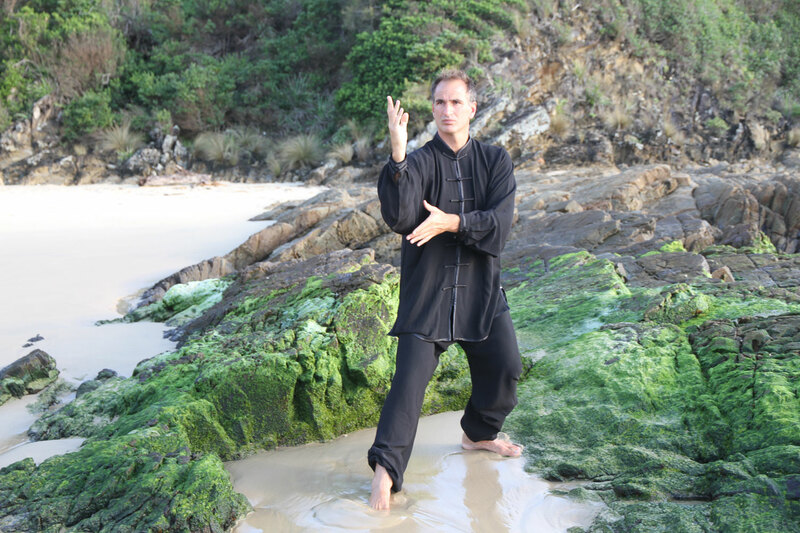 He owns and operates two full time Kung Fu and Universal Healing Tao Academies, one in Caringbah the other in Leichhardt, teaching over 500 full time students. Nathan has practiced in the martial arts for over 28 years, starting with the Japanese art of Judo in his early Teens. Over 16 years ago he started training in Kung Fu and has done so ever since. He currently trains in the styles of Jow Gar and Pak Mei Kung fu. It wasn’t until he was given a copy of Master Chia’s “Awaken Healing Light” that he started to delve into the spiritual and energy work practices of the Tao. Nathan has been practicing the UHT system now for 12 years and attributes these practices to getting him through some of the most difficult personal and emotional times of his life. The practices have also allowed him to develop a greater connection with himself, allowing for personal development in ways that he could not have imagined possible. It is for this reason that Nathan has included the Universal Healing Tao System as an integral part of his philosophy for health and well being, and now enjoys passing these practices on to others so that they too may benefit. Combining his three passions into one at Tao de Libertad, Nathan offers a retreat experience like no other in the world.